Meter Metseal Clear Self Adhesive Book Covering is available in a range of sizes and comes in two thicknesses – 80 Micron & 100 Micron. 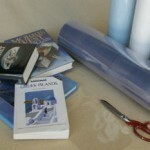 Manufactured in Europe from Polypropylene, Metseal is a premium re-positionable Book Covering Film. 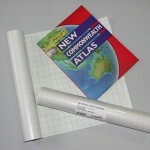 Meter Non Adhesive Book Covering Plastic Film is also known as Book Covering Vinyl. Available in a range of widths – 300mm, 350mm, 400mm, 450mm & 900mm in 50 Metre lengths. Quick and easy to use with a Clear Non Stick finish- 100 microns in thickness. Metcover Matt Self Adhesive Book Covering is a 85 Micron premium high quality adhesive vinyl that is initially repositionable. Available In 15 Metre Roll lengths in a variety of widths – 2500mm, 300mm, 375mm, 450mm and 900mm. 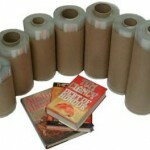 Creates premium Matt finish and will lengthen the life of your books. Meter Hardcover Rigid Book Covering is a Self Adhesive Clear Vinyl that turns a soft cover paperback into a hard cover book. All Hardcover products are 250 Micron in thickness, give a Clear finish and are available in A4, A3 , A5 & Foolscap sizes in packs of 100. 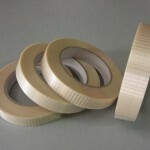 Meter Book Repair Tapes are designed to repair, reinforce and protect Library Books. 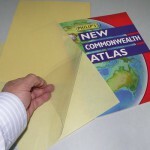 Meter Dust Jacket Book Covering Material is manufactured in Australia and is available in a Clear or Matt Finish. Available in a range of widths – 200mm, 230mm, 250mm, 270mm, 300mm, 330mm, 380mm and 420mm- all in 50 Metre Lengths. 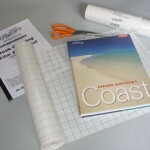 Designed to cover Books with a Dust Jacket Sleeve.